Easy to use, comfortable, responsive and supportive. 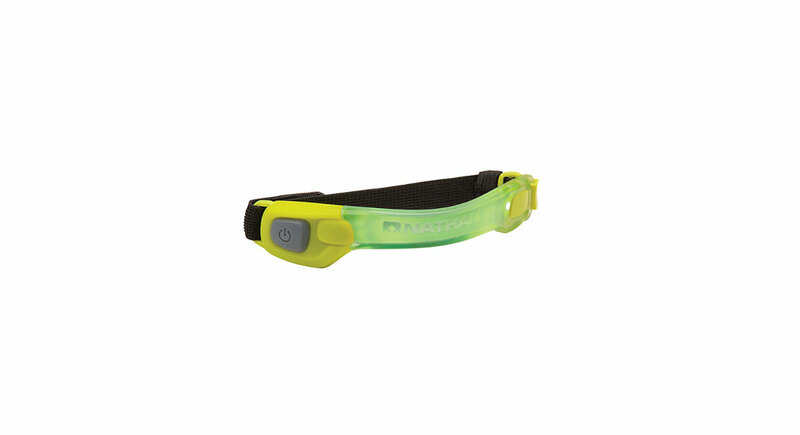 Best Features: Doesn’t limit rebound, comfortable to wear, wearable in any type of shoe, washable. Room for Improvement: Somewhat slippery if wearing looser shoes and not secured underneath a removable footbed. If you wear insoles and you’re a runner, strongly consider buying these. While insoles are not for everyone (consult with your doctor), many of us over pronate, have foot issues like plantar fasciitis or experience heel pain—arch support can be helpful. 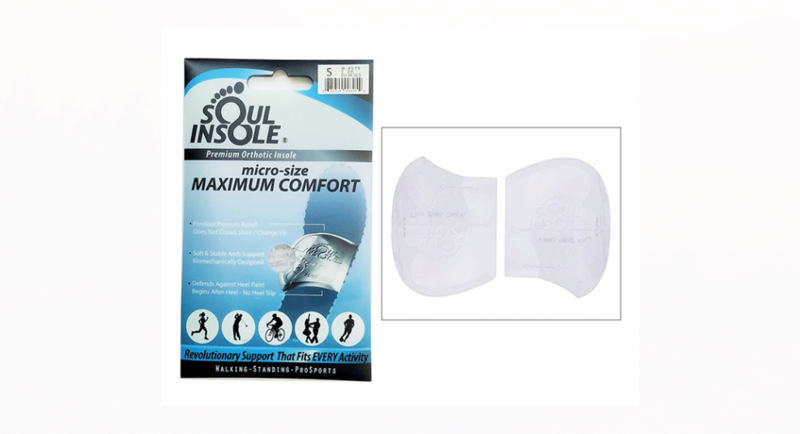 The Soul Insoles are gel pads with one adhesive side that fit under the arch of the foot, tapering down toward the toe, heel and outside of the foot. While some other insoles can dull the responsiveness of your running shoe, the Soul Insoles don’t compromise rebound. Lightweight and flexible, the insoles are not noticeable once you get used to them. As someone new to wearing insoles, I had to taper up my usage because the arches of my feet would get sore if I wore them too long. If you have custom-made insoles, these may not be a suitable replacement. Always consult with your sports physician. The major selling points of the Soul Insoles are that they’re washable and interchangeable between shoes, even sandals. Because of the adhesive, they can get grimy with trapped dirt, hair and who-knows-what-else-was-carried-home-from-the-trail. Washing them results in the gunk disappearing but it also improves the adhesive. Furthermore, because they are small and sticky, they can be worn in nearly any shoe, even sandals. 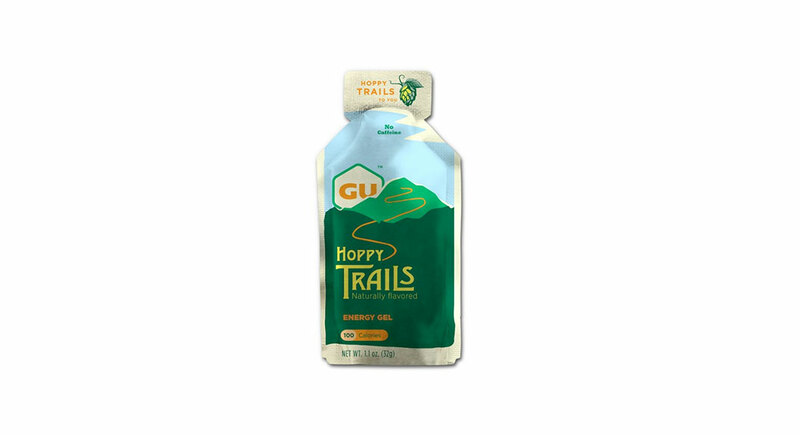 After a long race, pop these babies out of your trail shoe and into your recovery sandal with virtually no effort to keep your foot support activated.